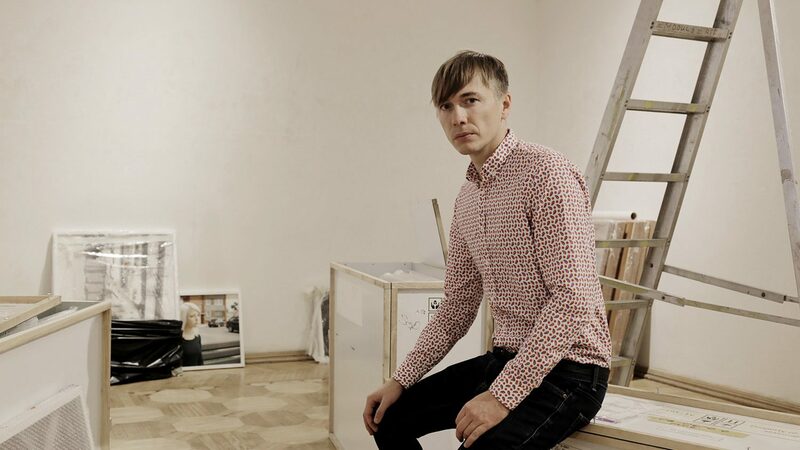 Arnis Balcus (1978) is a Latvian photographer, editor of FK Magazine and director of Riga Photomonth. His exhibition Exhibition After Exhibition will be on view at the Latvian Museum of Photography from 27 September to 28 October. Balcus, who is known for addressing such subjects as Latvian identity, Soviet legacy and Latvian-Russian relationships in his works, in this exhibition will focus on the practice of the photographer/artist, his/her oeuvre, relations with the spectator and power. 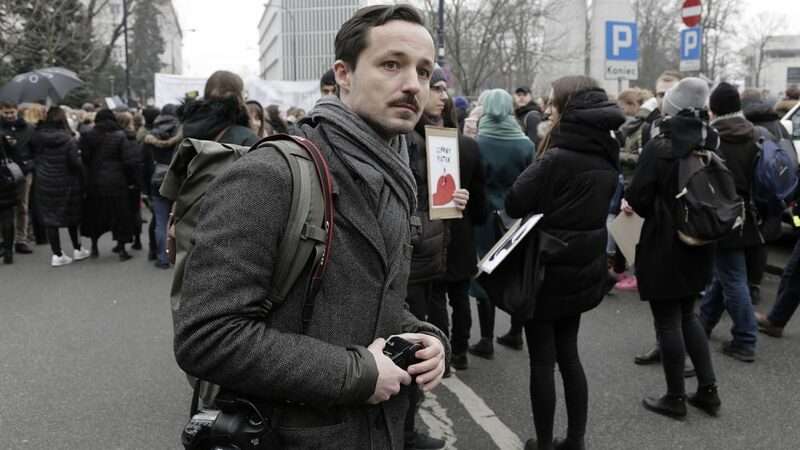 Balcus has a BA degree in Communication Studies from the University of Latvia (2002) and MA in Photographic Studies from the University of Westminster (2005). He has had solo exhibitions in London, Riga, Glasgow, Bratislava, Berlin, Malmo, etc. In 2013 he created a project on life in a small town – a newspaper Tukums News, but last year with his photo book Victory Park (2016) he won the gold award in the AdAwards competition in the PrintAward category. Polish photographer is concerned about political changes in Central Europe. 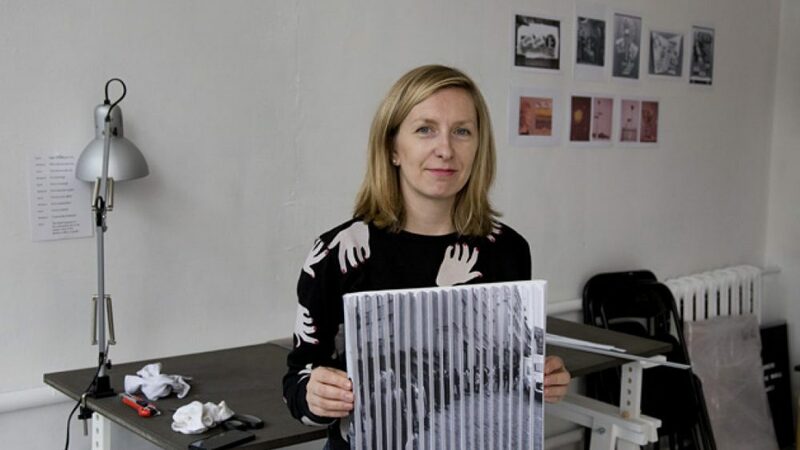 London based artist is making a project in her hometown Narva on the border between Estonia and Russia. 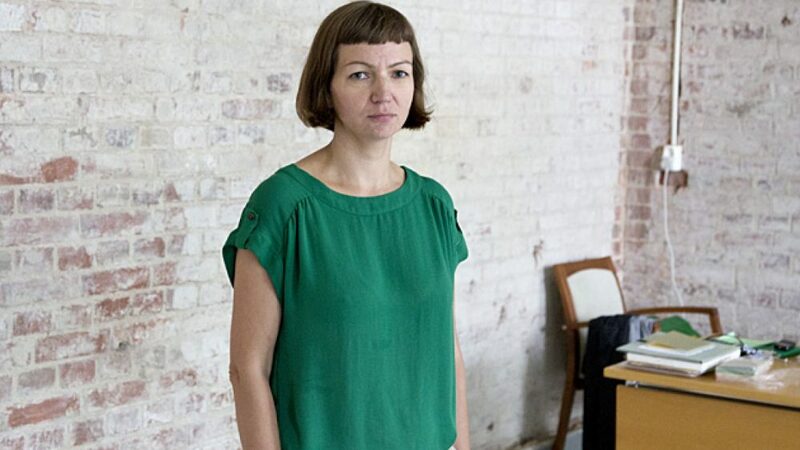 Estonian artist examines social roles and the representations of women in society.